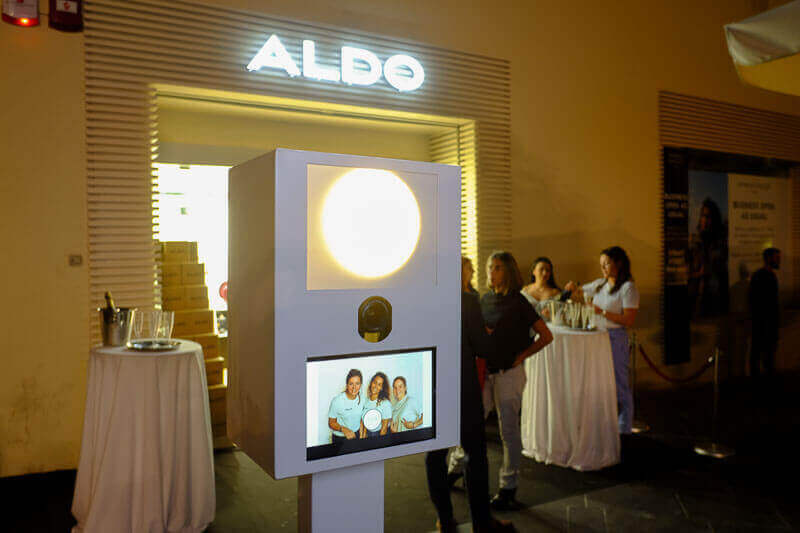 When ALDO officially launched their store in Valletta, Snapshot Photobooth was there to help in the celebration. DJ Kugene was in-store spinning some of the best house music, while guests sipped proseco and nibbled on chocolate treats. 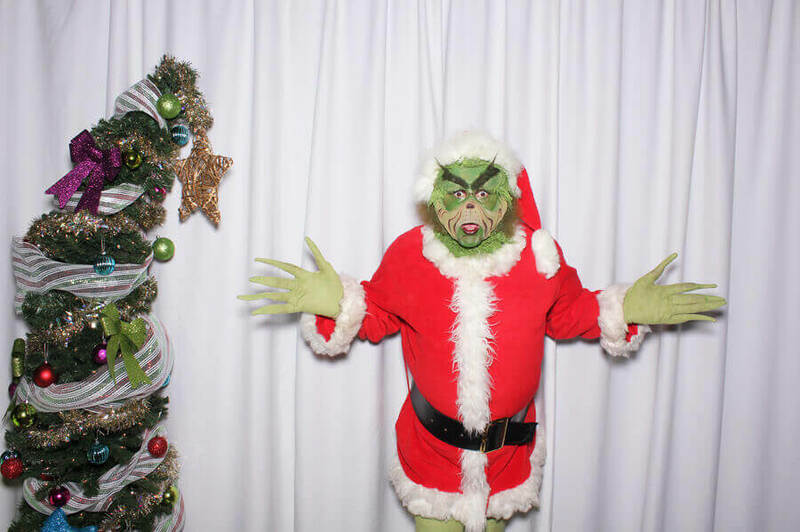 What a great way to celebrate a store opening. 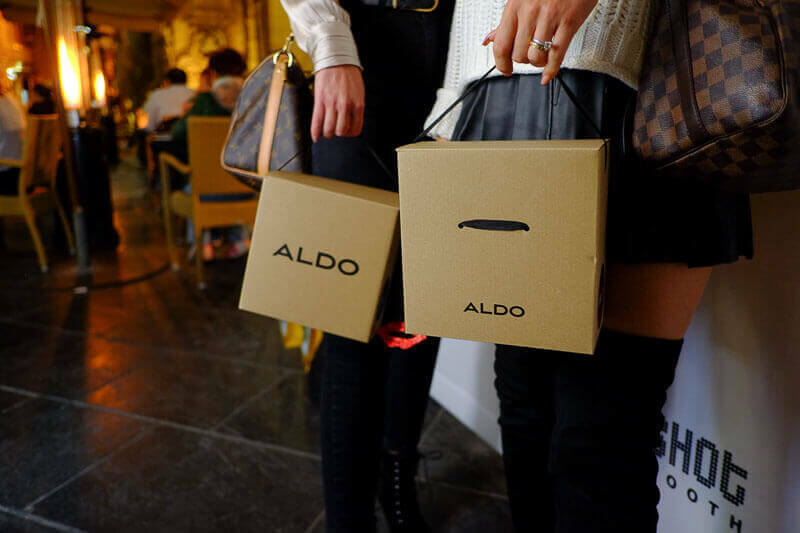 We included some custom made signs for ALDO’s guests to celebrate everything they love about shoes! 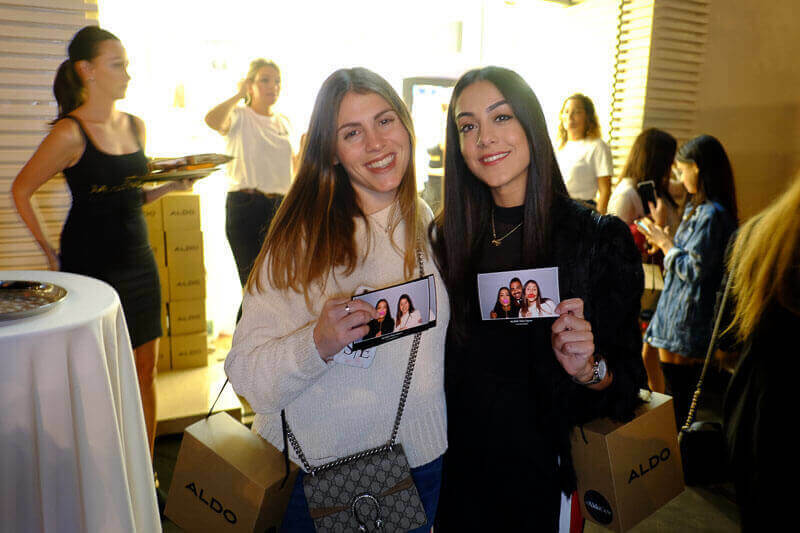 Guests were thrilled with the 4×6 postcard prints we created. 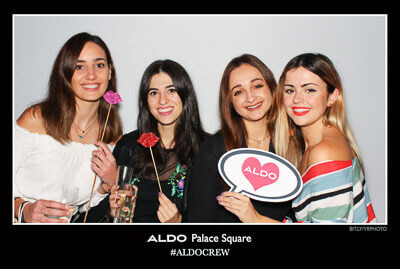 Several fashion bloggers were in attendance and did not hesitate to “Get in the Picture”. 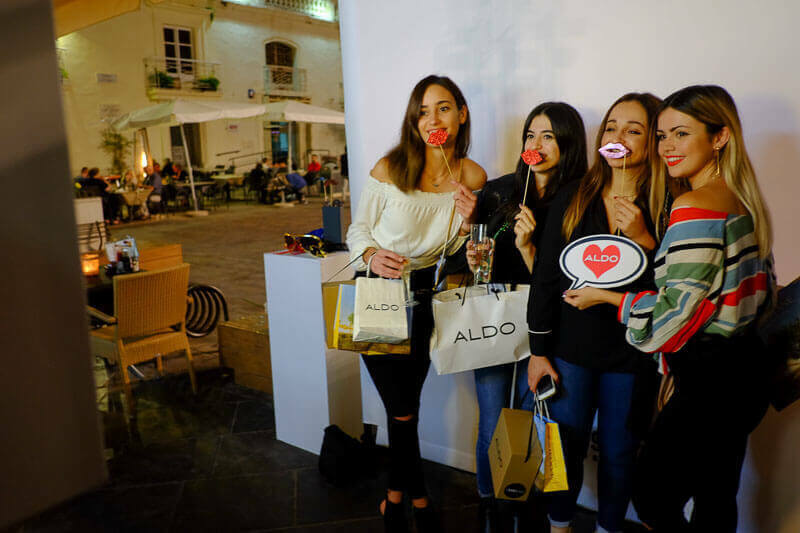 Getting in on the fun were: Tamara Webb, Jade Zammit, Owen Bonnici and lifestyle blogger Inna TK. 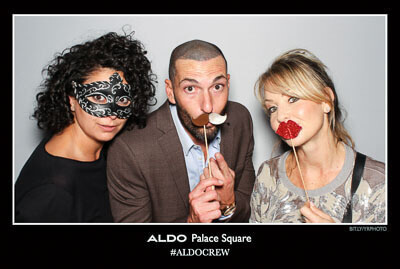 Everyone loved the new store and had lots of fun enjoying the Snapshot Photobooth. Creating memories is what we are all about. 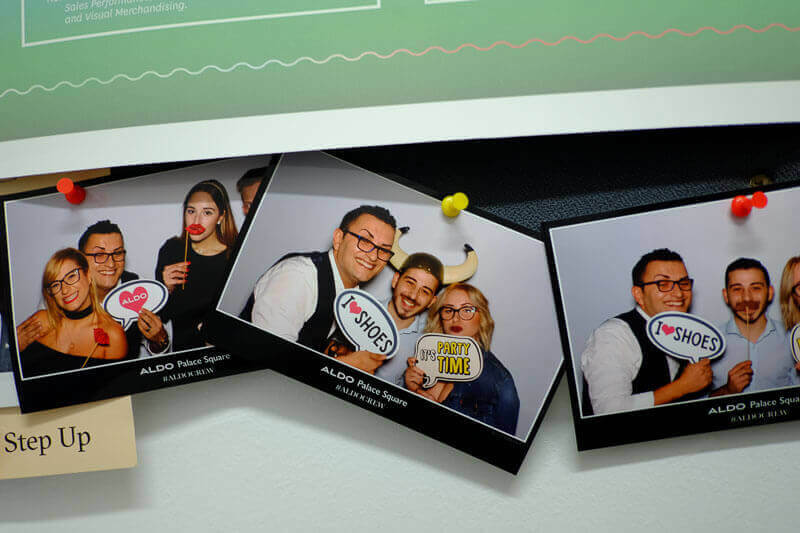 Before we left the store opening the ALDO employees had already taken the time to adorn their staff room with images from the successful store opening. 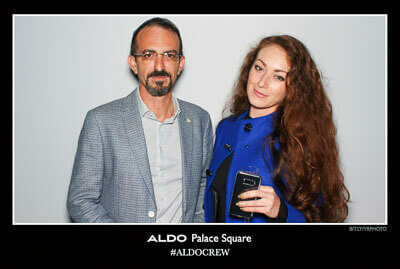 All of the images can be seen in the ALDO gallery.